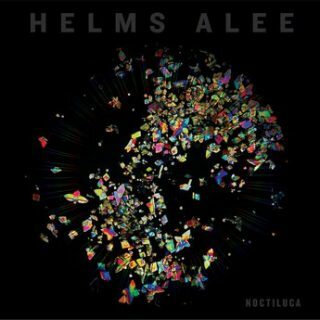 Helms Alee : Noctiluca album download | Has it Leaked? Helms Alee is releasing their new album on the 16th of April on Sargent House Records. It will be titled 'Noctiluca', which is apparently a luminescent algae, sometimes called sea sparkle. The article over at MetalSucks has a video of that, pretty interesting stuff. Anyway, the first single, 'Interachnid' sounds really good, be sure to check it out below.